엔쓰리엔은 시각화란 단어도 희미했던 1999년 설립 이래 독보적인 시각화 특허기술, 다양한 산업분야의 축적된 경험, 우수한 연구개발 인력을 토대로 혁신적인 시각화 플랫폼 개발해 오고 있습니다. 엔쓰리엔의 IoT 시각화 플랫폼은 모니터링, 시스템 통합, 빅데이터 분석/활용 분야의 특화된 기술력으로 디지털 시대의 스마트 시티, 스마트 팩토리 등 모든 산업에 구현되어 왔으며 시스코의 IoT 기술 투자 유치를 비롯, 세계적인 업계 선도기업으로부터 기술력을 인정받고 있습니다. IoT와 BigData 시대에는 기업의 IoT 자산에서 수집되는 실시간 데이터를 신속하고 정확하게 활용할 때 지속적인 성장이 가능합니다. 엔쓰리엔의 시각화 플랫폼은 기업의 중요한 비즈니스 운영을 이해하기 쉬운 형태로 그려내므로 실행 가능한 통찰력(actionable insight)을 제공합니다. 이는 고객의 현명한 의사결정으로 이어져 기업이 IoT 데이터의 사각화를 통해 지속적으로 가치를 창출할 수 있도록 성공적인 비즈니스 모델을 제시합니다. 엔쓰리엔은 꿈과 혁신을 주도하는 창의적인 시각화 소프트웨어를 만듭니다. 엔쓰리엔은 앞으로도 안주하지 않는 도전정신과 진부함을 거부하는 창열정을 가진 세계 수준의 연구개발 인력들이 꿈을 실현해 나가는 곳입니다. 전문 지식인들이 예술가적 열정과 냉철한 사고로 새로운 기술을 연구, 개발하여 변화와 의성으로 글로벌 시각화 선두 기업이 되기 위해 계속 발전할 것입니다. 그리고 독보적인 기술력을 바탕으로 전세계 모든 나라에 엔쓰리엔의 소프트웨어를 공급한다는 꿈을 실현하기 위한 담대한 도전은 계속될 것입니다. 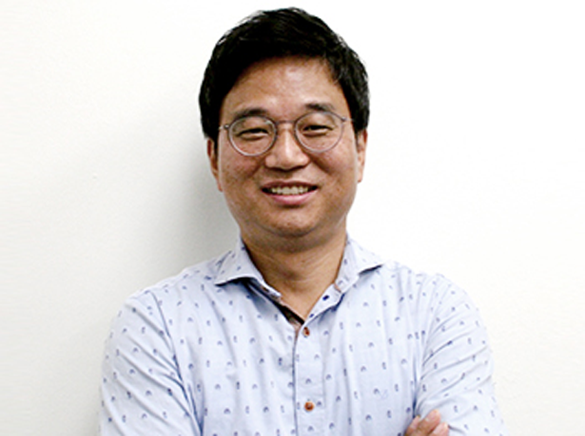 Sam Nam is the Chief Executive Officer and Cofounder of N3N which he launched in 2012 with CTO and cofounder, Peter Chang. He is the visionary behind N3N’s visualization software product line. Sam leads the company in its mission to transform the way teams and organizations monitor, detect, and predict business operation issues. 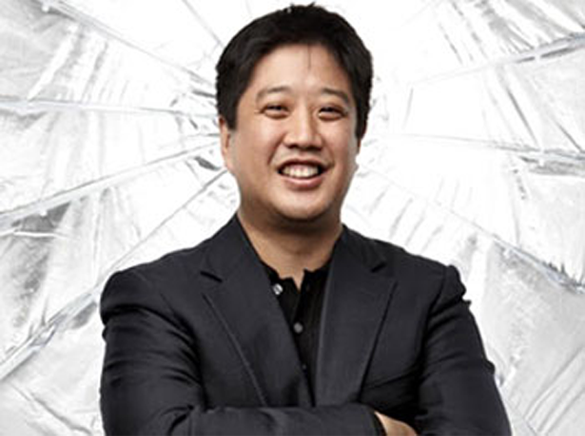 Peter Chang is Chief Technology Officer and Cofounder of N3N. Peter has been instrumental in N3N’s product development and is responsible for the company’s overall software production, platform strategy, and third party integrations. Peter holds a B.S. in Electrical Engineering from Brown University. Jimmy is Chief of Global Business and a Cofounder of N3N. Jimmy leads N3N’s international sales and business development teams. Jimmy brings over 15 years of sales, business development, and sales management experience to N3N. 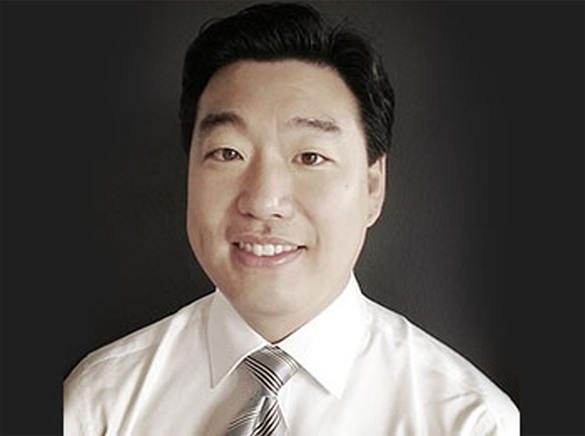 Since joining N3N, Jimmy has built relationships with major brands including Kia Motors, Hyundai Steel, POSCO, and Korean Telecom. 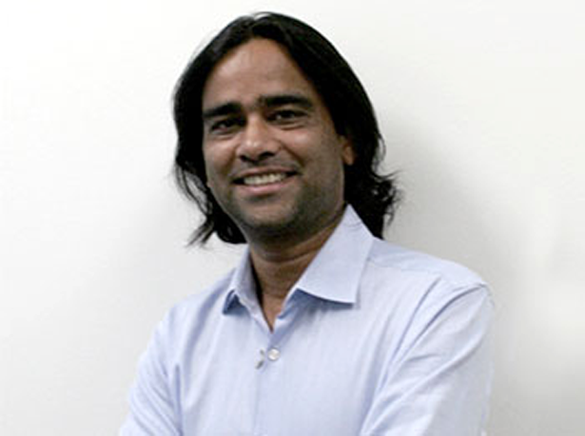 Shashi is Chief Strategy Officer for N3N. Shashi joined N3N in 2014. In this role he leads the company’s overall business operations, driving the strategy for N3N’s North America launch which includes product development, building a sales and marketing organization and securing extensive partnerships. He is also responsible for N3N’s investor relations and world wide corporate strategy. Shashi has more than 15 years of experience in enterprise software. Prior to joining N3N he held several key leadership roles at Cisco Systems where he worked for over 10 years. 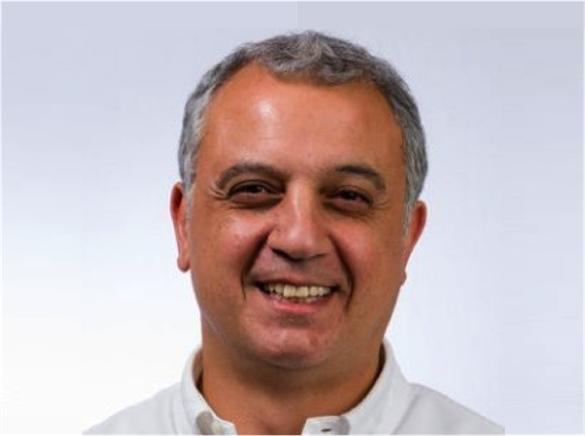 Erhan is a General Electric fellow and, as a General Manager for Aspect, built the vendor’s European markets from scratch. Erhan attended the Bergische University in Germany, earning a Master’s in Macro and Micro Economics. He also has completed distinctive management programs such as the Stanford University Executive Program and GE Crotonville Academy. Kiran is Chief Delivery officer for N3N. Kiran joined N3N in 2014. 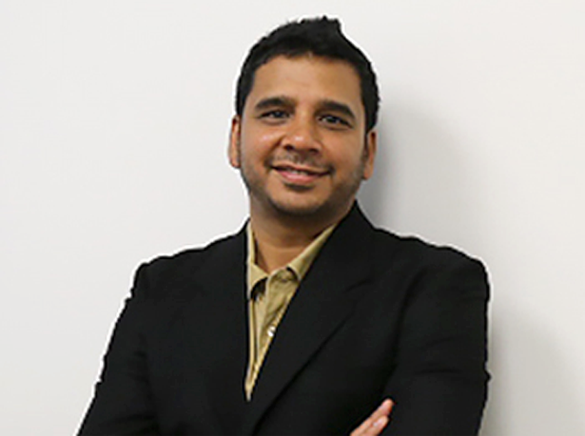 Kiran leads the company’s software implementation. Kiran brings over 15 years of software development, application development, team development, and performance management experience to N3N. Prior to N3N Kiran held leadership roles at Cisco Systems and Oracle.